Here are the Facts that we must understand bout the ongoing exam saga. 1. In the first KCSE in 1989 Naeem Samnakay was the top student, with a clean A. All over Kenya, there were four As. Students with B- and above were less than 1,000 nationwide, and the University entry grade had to be dropped from B- to C+. 2. In 1990 Kenya had five As nationwide. The third KCSE Kenya had only four As Nationwide. 3. In the fourth KCSE in 1992, Kenya had about 8 As nationally. Scoring an A those days was no mean feat. Those that qualified to University did so on merit. Then commercialization of degrees started in 1997, when Prof Eshiwani introduced something called Summer Semester in Kenyatta University. It was a concept where moneyed and wealthy students could pay extra fees and speed up their degree course. Within no time, other Universities borrowed the concept, and by 2004, University Education ceased being about research but a conveyor belt for certificates. 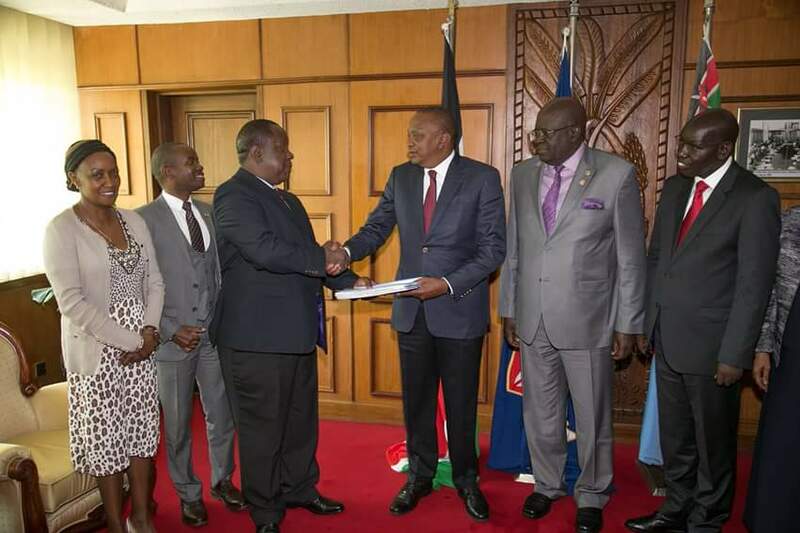 In order to continue making money, the cartels running the University system colluded with KNEC and Ministry of Education to increase students with C+ in order to expand the customer base. Then Matiang'i happened. The fake As, Bs and Cs were stopped, and Kenyans brought back to reality. The so called uproar over results is cartels fighting back. We are going to face some interesting time ahead.let us share thisAkhanyalabandubosip.